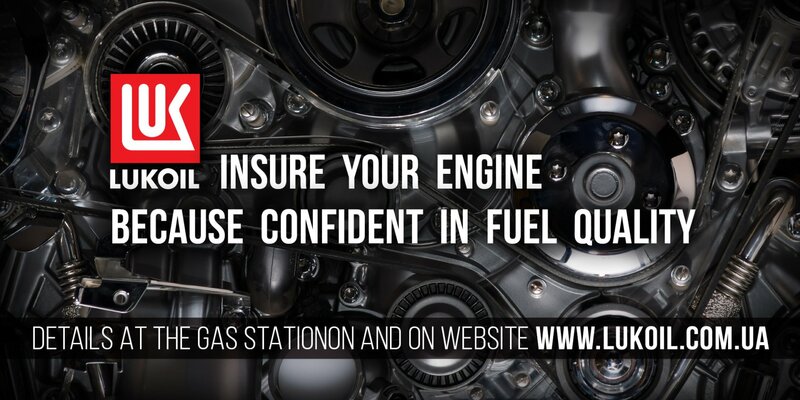 We all know that low quality fuel first of all affects an engine and a spark plugs. 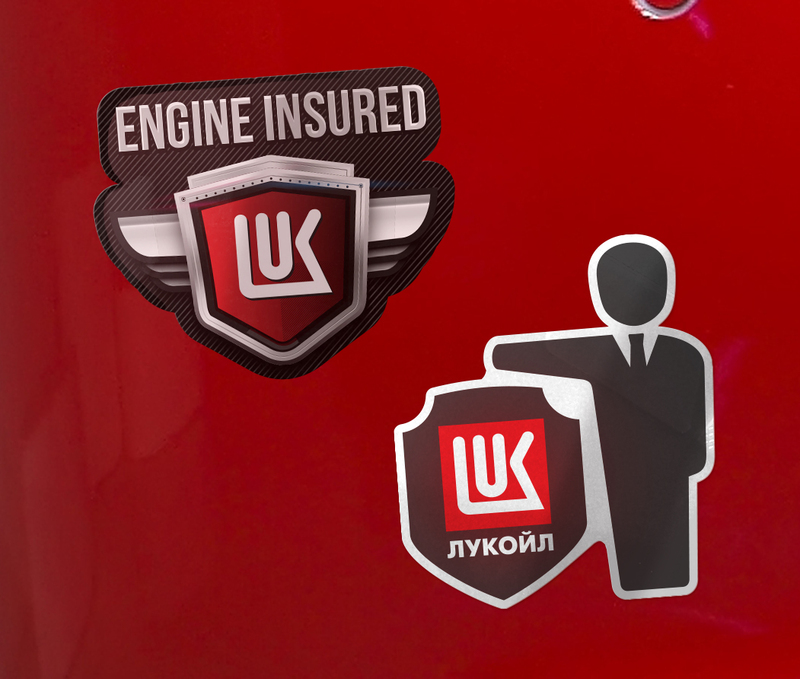 So the solution comes out from the problem: Lukoil company is so confident in fuel quality that ready to insure your engine from damaging if you fill up on Lukoil gas stations. 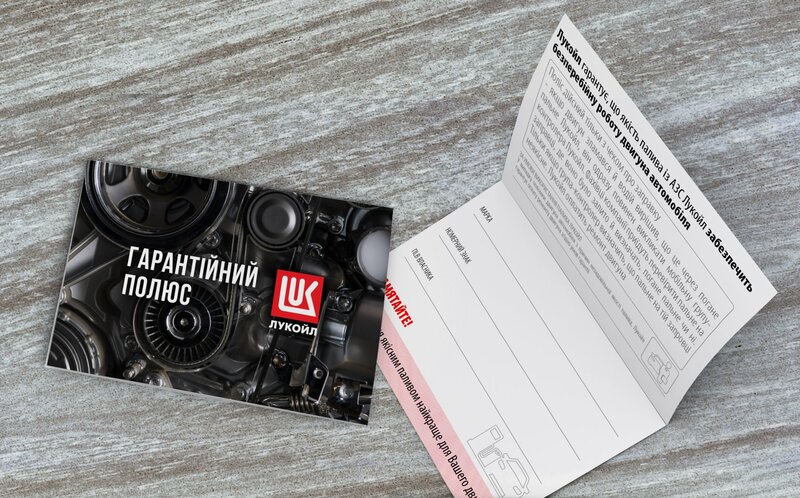 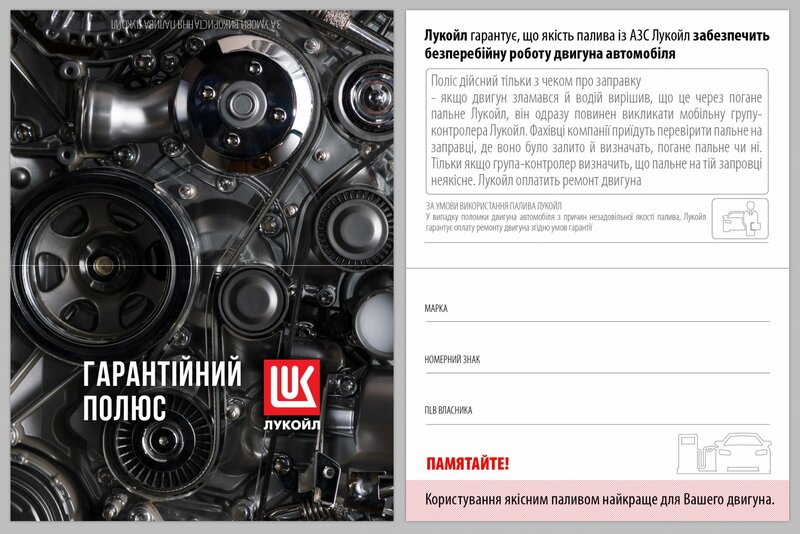 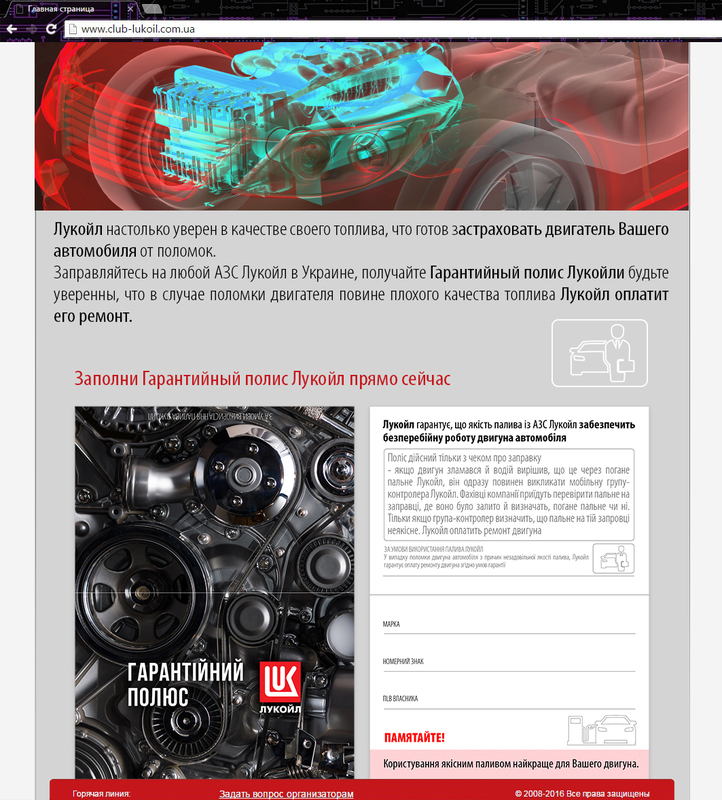 In case of engine damaging Lukoil ready to pay for its repair!